The Ancient City Bulletin is the society’s monthly newsletter. It is published digitally and distributed to members via email. Society members also have access to current and previous issues in the members-only section of the site. 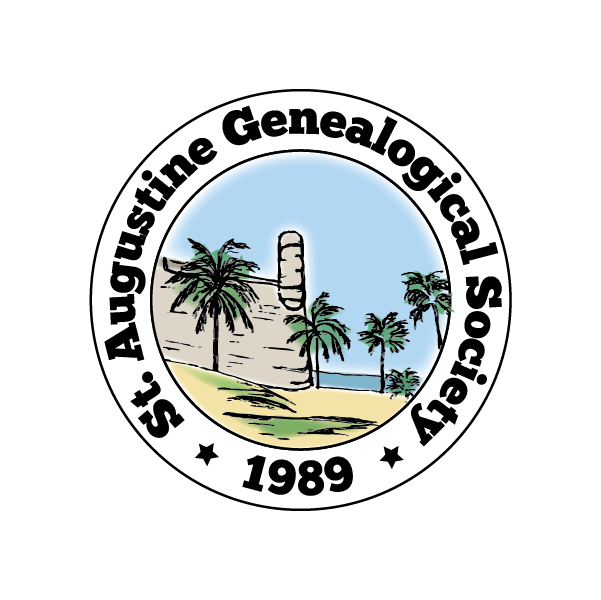 We accept articles related to genealogy, family history and research methodology from our members for publication in the Ancient City Bulletin. Submissions should be sent as an electronic file in either rich text format (.rtf) or MS Word (.docx) format via email to sags.publications@yahoo.com. Please keep formatting to a minimum as the article will need to be styled to match the Bulletin’s design. The article title should be on a separate line at the top of the page with the author’s name listed immediately below. Photos included as part of the article are welcome, but please also send a copy of each photo as a separate file. Captions are always welcome and please include the photographer’s name for proper credit. Including a list of sources is also encouraged. Articles will be edited for grammar and style and any edits will be reviewed with the author prior to publication. The Ancient City Bulletin is licensed using the Creative Commons Attribution-Noncommercial-ShareAlike 4.0 International License. Ownership of individual articles remains with the author. Please note that if you prefer a different license for your submission, include your licensing option at the end of your submitted article. Learn more about your licensing options at Creative Commons.